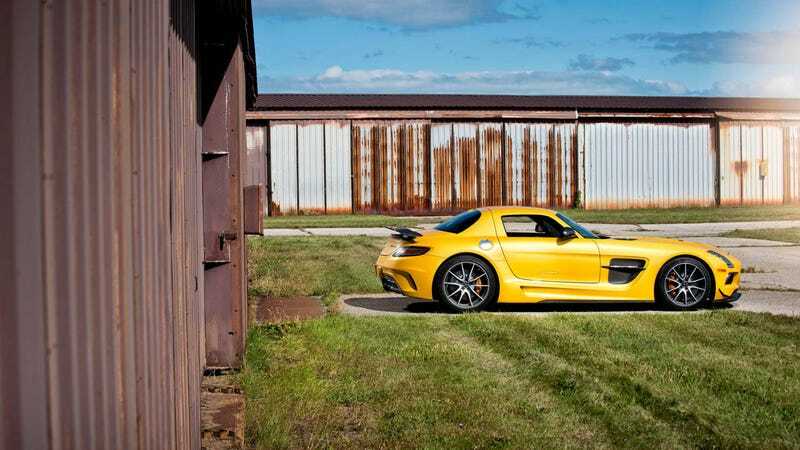 Andrew Trahan shot the hell out of our 2013 Performance Car of the Year test, and we chose 12 of the images to present as wallpaper downloads. So, here's the SLS above. The rest are below, followed by their respective download links. Enjoy.